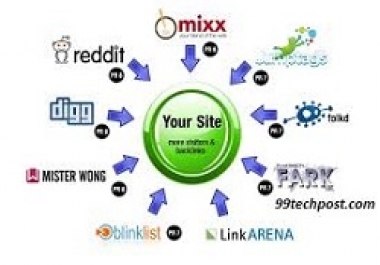 White hat SEO method based I will check the article availability in this world. I mean the article is how much unique? 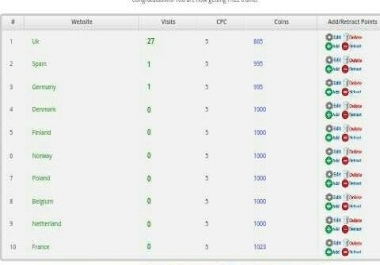 I will check the keyword status also within the article that the article has been written by SEO keyword based or not. 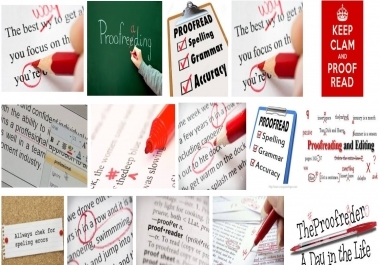 I will also check- the article is spelling error free and grammatical error free. 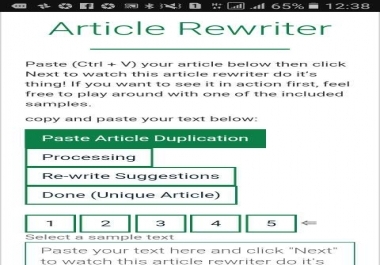 I will check the article plagiarism and copyscape method based. I will also check the article is spin or duplicate content based. Finally I will check the article proof reading matter with subject close matter line by line or by paragraph by paragraph.